Herald Haus Opening Soon! 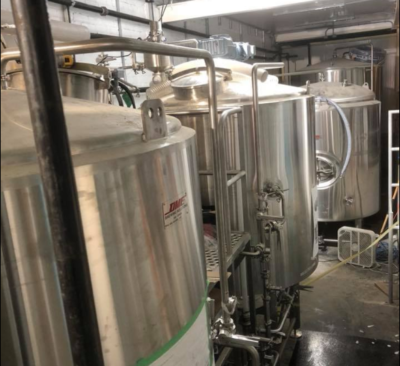 – Arcadian Projects Inc.
Over the past few months, Arcadian has been working hard with the Herald Haus Brewery in Stratford, installing their tanks and supporting their mechanical needs for their grand opening coming soon – keep posted! Check out Herald Haus Facebook page for really great installation pics and videos.